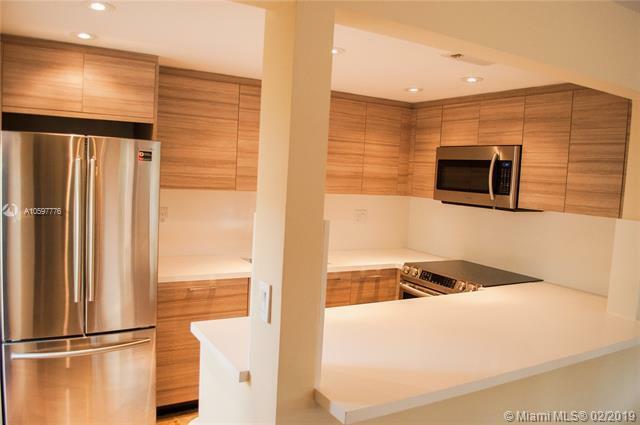 COMPLETELY REMODELED!!!!! NEW KITCHEN!! BRAND NEW APPLIANCES!! NEW BATHROOMS!! Unique Opportunity in The Grove!! 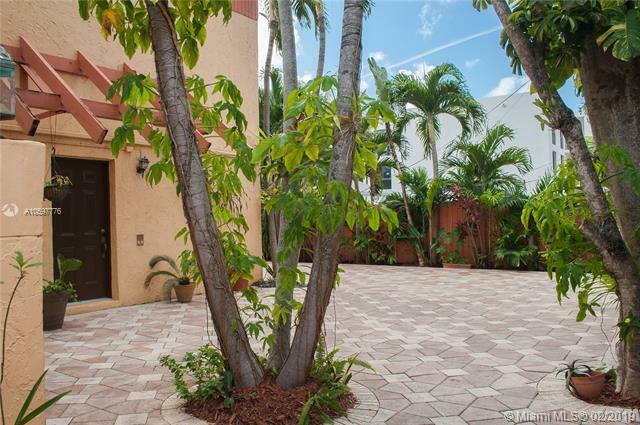 Cozy 2 bedroom/2.5 baths townhouse in prestigious Coconut Grove. Ideal home for a family or individual. This is a fully furnished home ("Available unfurnished too") with everything you need for a tranquil life, yet entertaining life in the Grove. 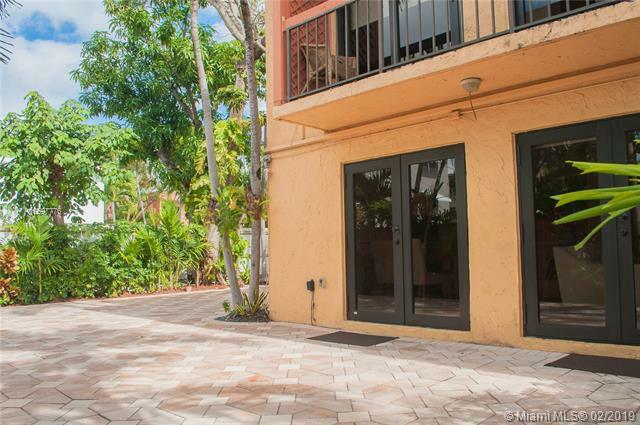 This townhouse is equipped with SS appliances, tile flooring on the first floor of the townhouse, and wood on the second floor. The wow factor fort his property: A gorgeous outdoor terrace paved with deck bricks. THIS IS A MUST SEE!!! Listing courtesy of Newgard Realty.